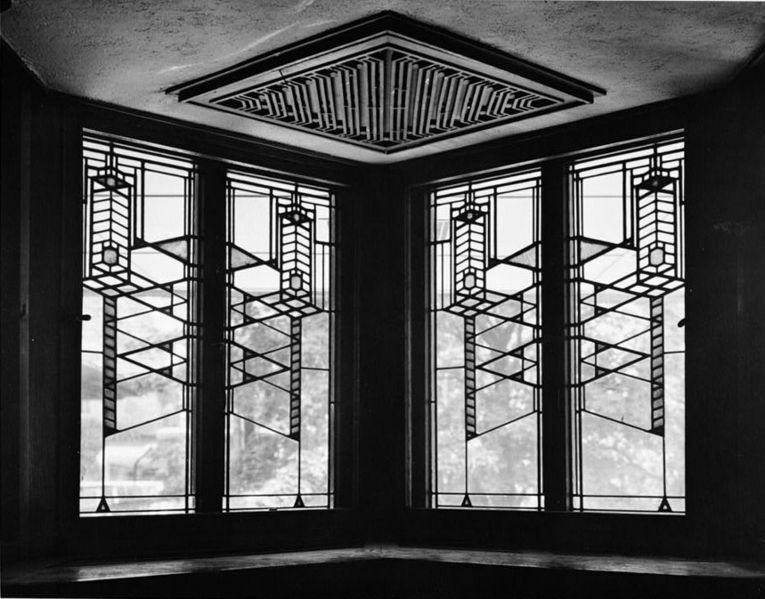 A Closer Look: The Robie House by Frank Lloyd Wright | Design Lines, Ltd. I used to live in Chicago’s Hyde Park neighborhood. One of the things I miss the most is passing by the Robie House by Frank Lloyd Wright. While not as famous as Wright’s Fallingwater in Pennsylvania, I love it just as much. The elongated eaves seem to stretch out to the horizon, bringing to mind the expansiveness of the Midwest prairie. 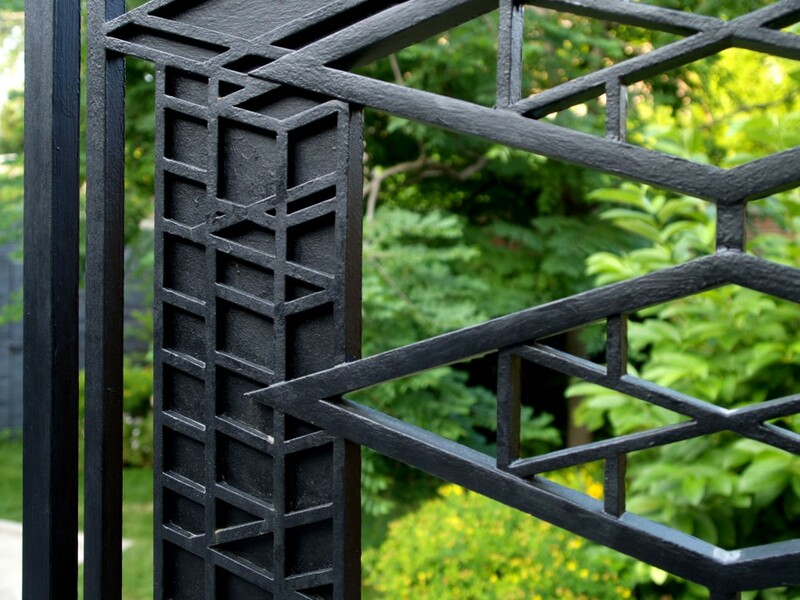 Even the gate was designed to be completely integrated with the house. In fact, it was Wright’s goal to completely design every aspect of his projects, and in that spirit he created everything from rugs to light fixtures. 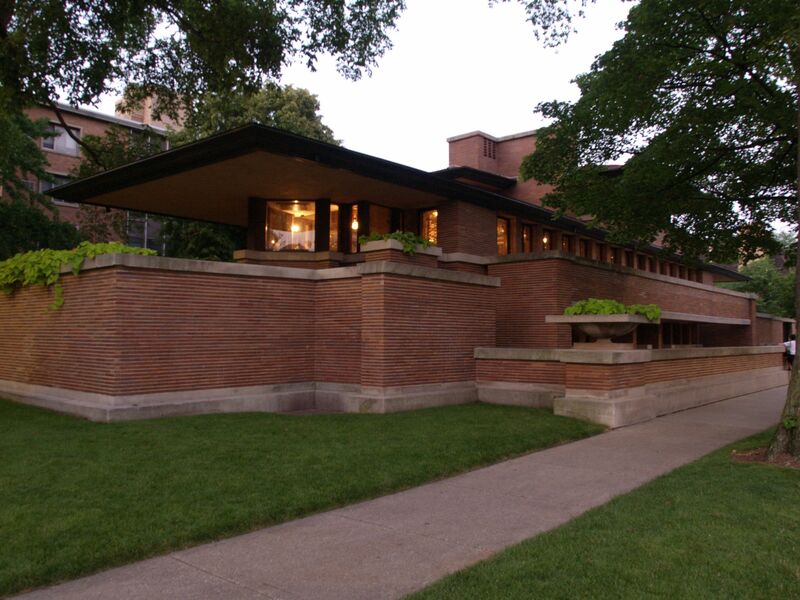 The Robie house is owned by the University of Chicago and is open to the public. If you’re in the area, you should definitely stop by!